Yamagata (山形県, Yamagata-ken) is a large prefecture along the Sea of Japan coast in the southern Tohoku Region. The prefectural capital is Yamagata City. 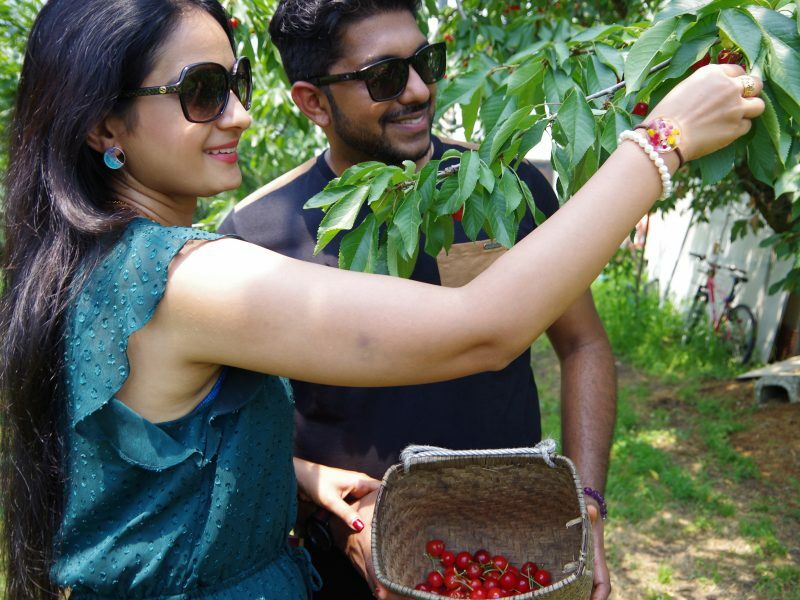 The prefecture is known for its agricultural products, especially cherries, hot springs, rural flair and natural beauty. Mount Gassan is a peak in the range of the Three Dewa Mountains (together with Mount Haguro and Mount Yudono) in the Shonai area, Yamagata. The 1984 m-tall volcano situated at the center of Yamagata is famous for being worshiped by practitioners of Shugen-do, who walk in mountains to train their mind. Many worshippers visit Gassan Shrine, on the mountain’s summit, including Shugendo practitioners. Matsuo Basho, one of the most famous haiku poets of Japan, traveled around the country nearly 400 years ago and visited the mountain and wrote haiku. 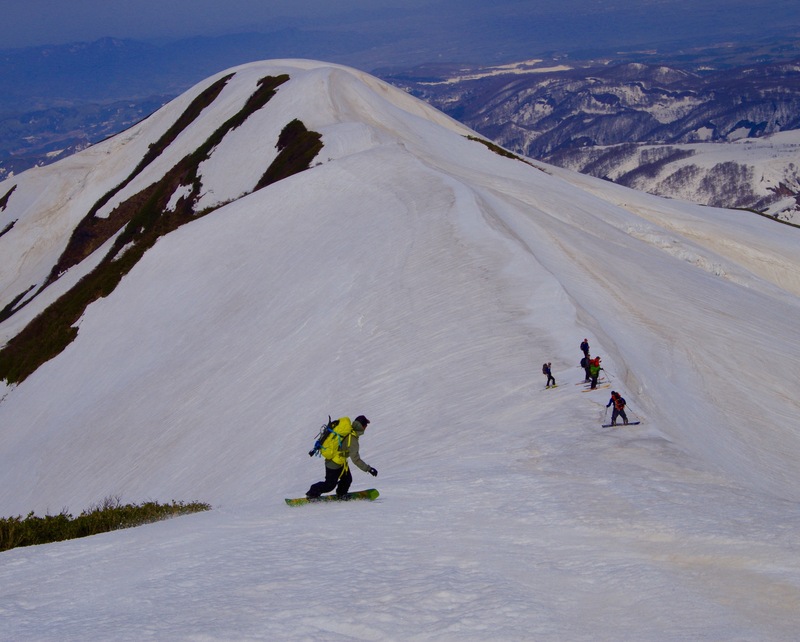 As Mount Gassan is situated in one of the snowiest areas on the Japan Sea coast, you can enjoy skiing even in summer. Downhill skiing while looking out over the beautiful landscape from the slope in summer is wonderful. Some people enjoy skiing lightly dressed. There are many different ways to enjoy the mountain, such as snow trekking from January to early April, snow and fresh, green beech trees from May to June, about 350 kinds of unique flowers and other alpine plants from June to August, and fall leaves from September to October. The mountain is lower than 2000m but you can encounter many alpine plants and see a breathtakingly beautiful vista from the peak. Gassan is a ski hill located on the southern slopes of Mt Ubagatake (to the south west of the Mt Gassan peak) in the central region of Yamagata Prefecture. Large amounts of snow fall on the mountain and the ski hill only opens for the late spring season – usually from April until late July.  There is only one pair lift and some t-bars, but unlike most ski hills in Japan there are not many trees – the skiable area is a relatively wide open area and backcountry tours are popular. When other ski resorts are closed in late season, Gassan can be very busy especially on weekends and holidays. Gas-san is the highest of the three mountains of Dewa Sanzan. Its mountaintop shrine lies 1984 meters above sea level, is closed for the majority of the year due to heavy snowfall and is inaccessible by road. Only the summer months see hundreds of pilgrims and tourists hiking up to this impressive shrine. The paved road to Gas-san ends with a parking lot at the 8th Station, from where the final five kilometers to the summit must be completed on foot. 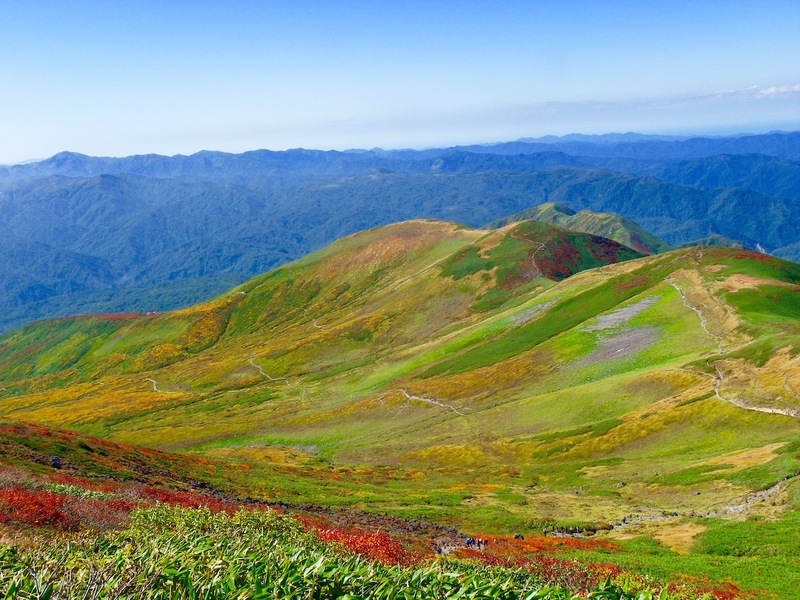 From the top, pilgrims traditionally continue down the other side to Yudono-san. Because Gas-san is the mountain symbolizing death, it is typically the second shrine visited by pilgrims, after Haguro-san (birth), and before Yudono-san (rebirth). 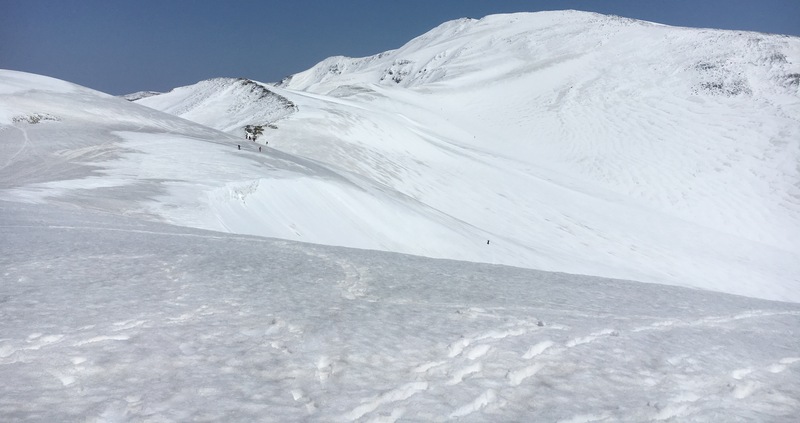 The hiking trail leading up to Gas-san’s peak passes through marshland, wild alpine flower fields and patches of snow, even in midsummer. 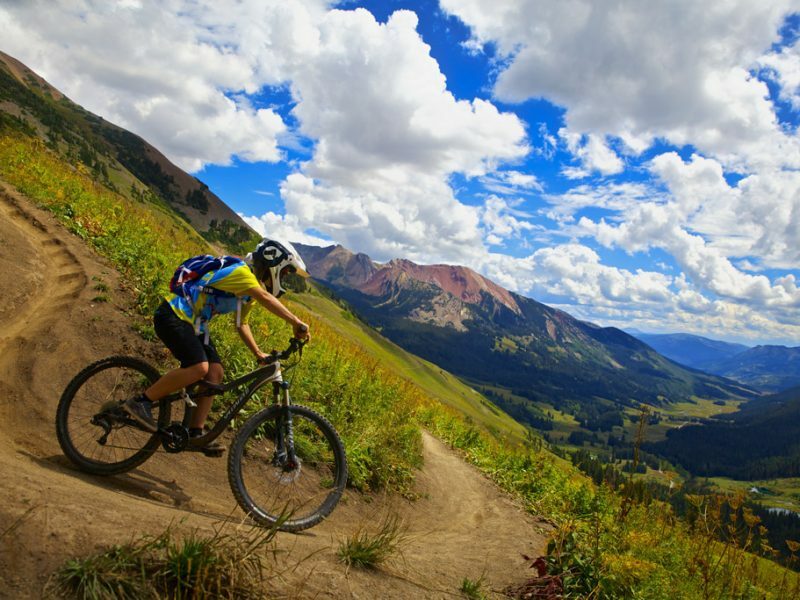 While not particularly steep, the rocky, treeless trail can be challenging due to its exposure. Rain makes the rocks slippery and there is no protection from either strong wind or sun. However, the absence of tree cover allows hikers to fully enjoy the spectacular mountain scenery during their 2.5 to 3 hour ascent. Rest stations at the top and in the middle of the trail sell water and provide some opportunity to rest alongside fellow walkers. 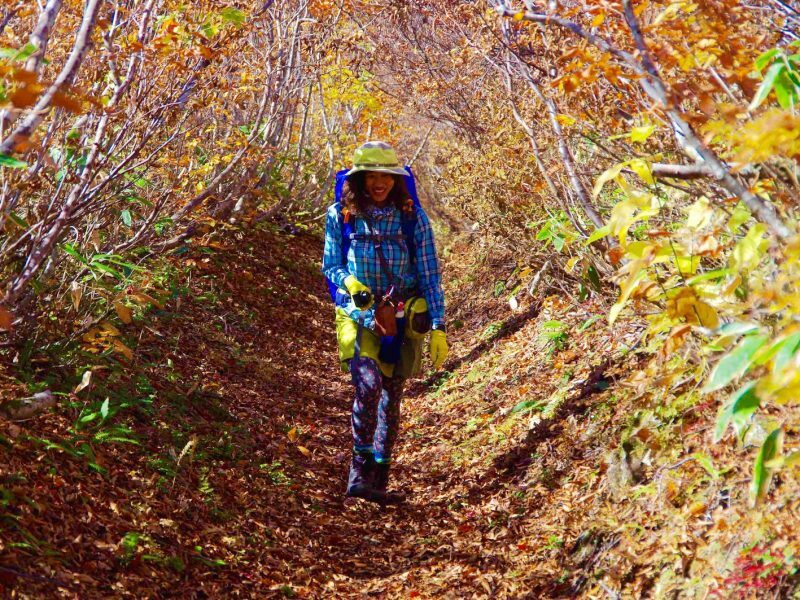 The trail, which descends from Gas-san’s summit to Yudono-san, is steeper and more challenging. The descent takes about 2.5 hours.